A number of students have expressed interest in working on CEFIPRA projects, for PhD and postdoctoral research. We have created web space for uploading their CVs on CEFIPRA Web-Site, for the benefit of Collaborators. 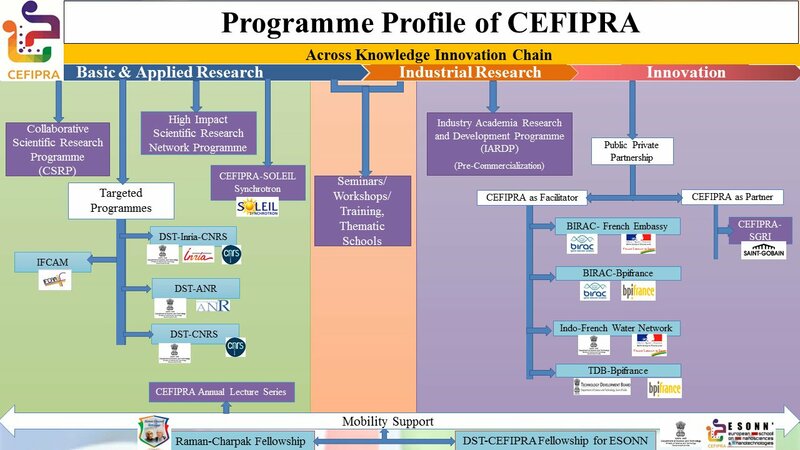 © 2016 Indo-French Centre for the Promotion of Advanced Research (IFCPAR/CEFIPRA). All Rights Reserved. Use latest version of browser for best view of website.